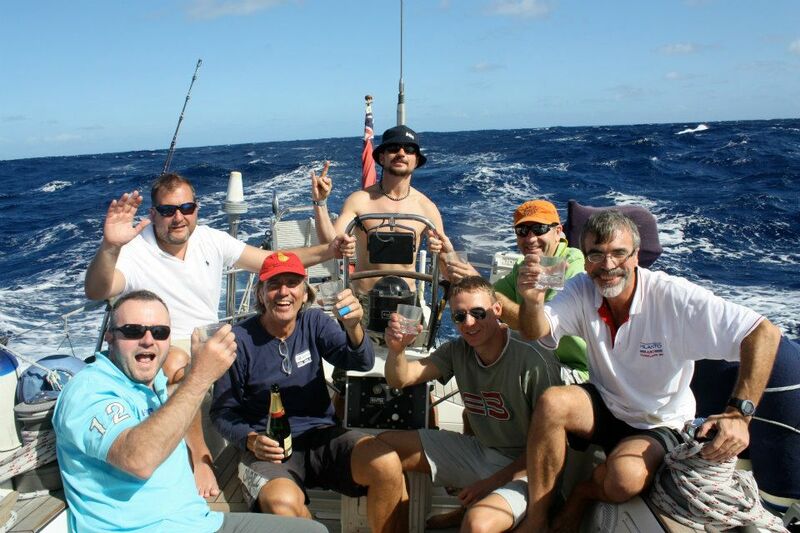 This is an exciting opportunity to be part of the world's largest trans-ocean sailing rally. 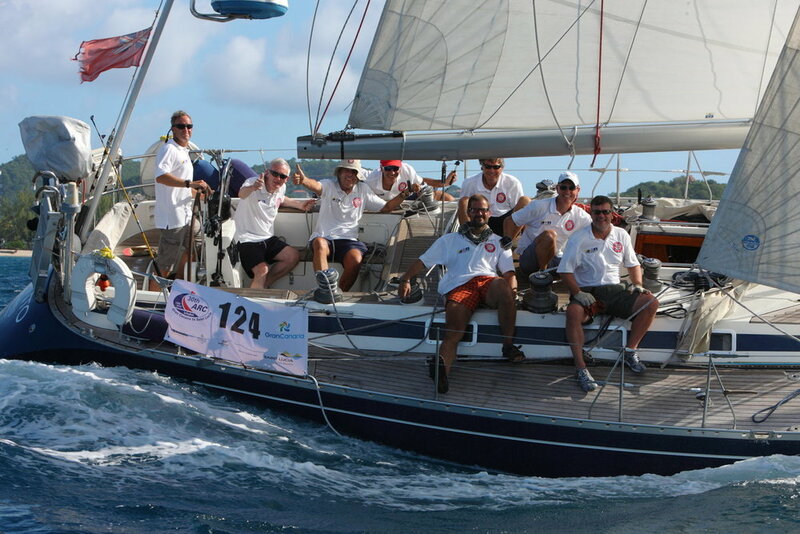 Some 250 yachts will be leaving Las Palmas, Gran Canaria on 24th November 2019 and arrive in St Lucia, in the Caribbean, an estimated 15-18 days later. 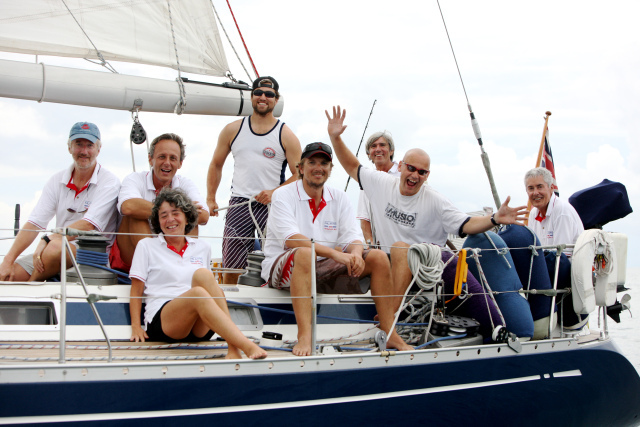 The ARC is a chance for everyone, with different sailing experiences, to live the dream. Swan yachts are built to sail oceans in safety, comfort and with great performance. 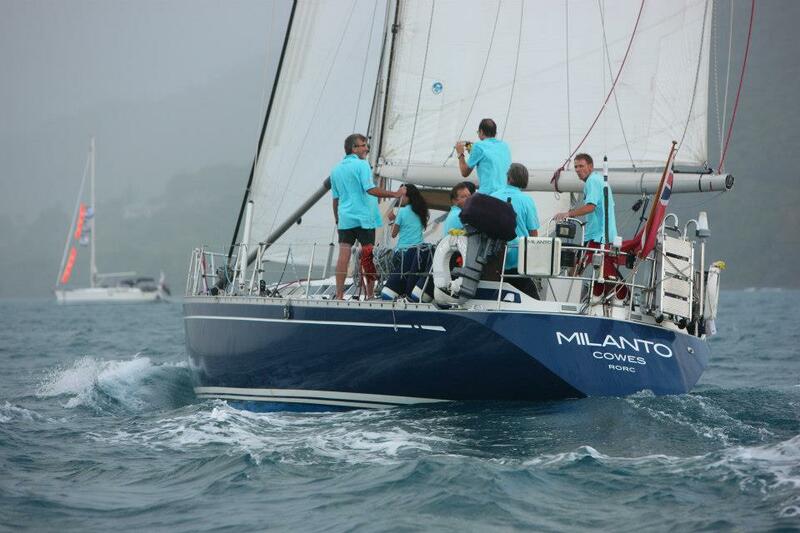 Milanto participates almost every year, with results that speak for themselves: 2004 - 2nd in Racing Division 2 and 4th overall; 2006 - 4th in Racing Division 2; 2011 – 3rd in Racing Division 2; 2012 - 5th in Racing Division 2. 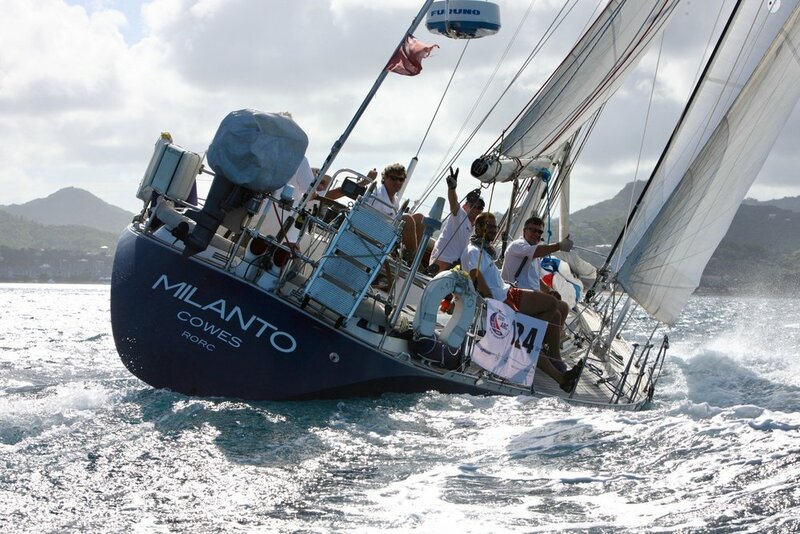 In 2013 Milanto came 3rd in Racing Division 2 and won the Nautor Swan Transatlantic Cup; 2014 4th in Racing Division 2 and again won the Nautor Swan Transatlantic Cup; 2015 - 5th in Racing Division 2. In 2017 - 2nd in Racing Division B and for the third time, the Nautor Transatlantic Cup; 2018 - 4th in Racing Division 2 and 6th overall. 2018 was the 11th ARC Rally for Valerio, so you can count on a lot of experience and feel safe in his and Milanto's 'hands'. Arrival: 11 Dec 08:06 UTC. Crew will join Milanto in Gran Canaria 2-3 days before the start, to settle in, become familiar with the boat and join the parties. 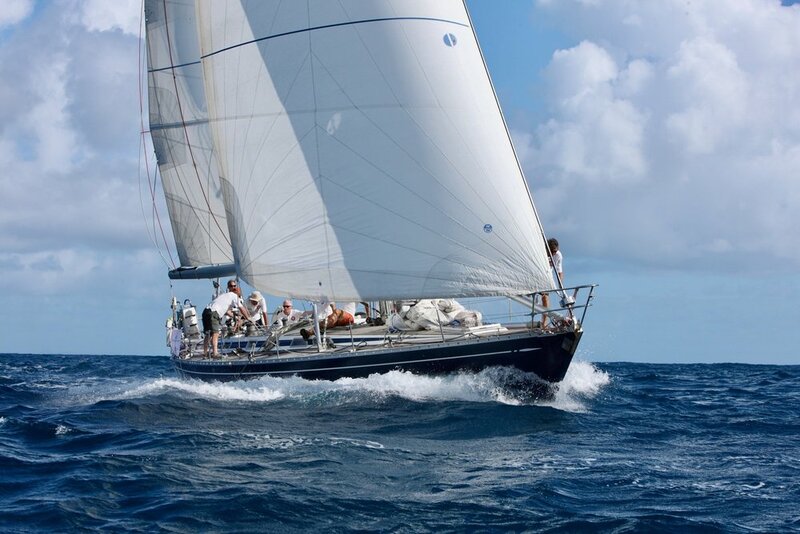 On board you will be involved in all aspects of sailing an ocean crossing, standing watches, steering, changing sails, cooking if you want to, or fishing and catching supper if you plan to be the star of the trip! 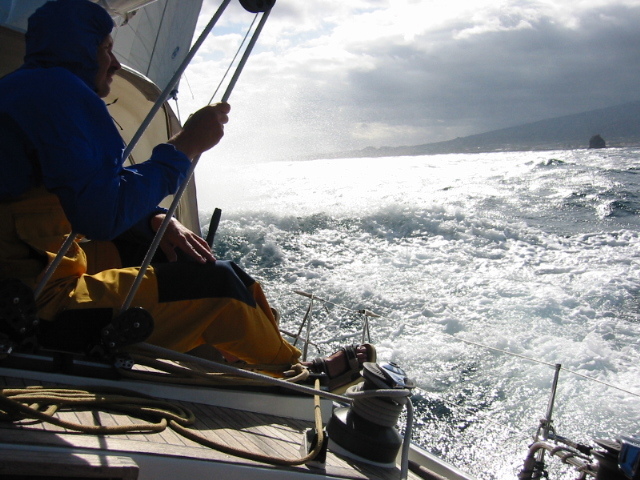 For your safety we recommend you undertake the ISAF/RYA Sea Survival Course prior to the trip. 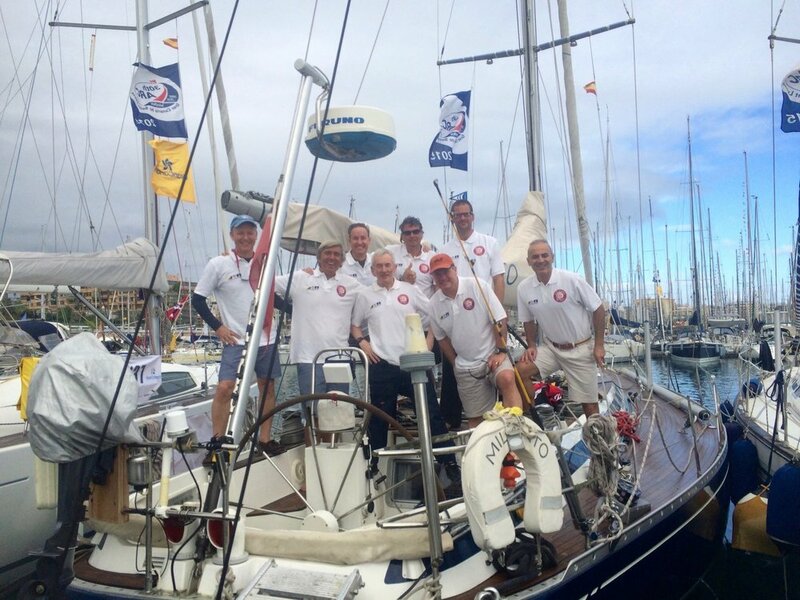 We are now taking enquiries and bookings for ARC 2019, either for whole-boat charter, small groups or as individuals. Flights, transfers, shoreside accommodation and personal insurance. Steve, Angus, Valerio, Josh, Jan, Michael, Keith - thanks to Marie for holding the camera! — Joakim Dovrén and Sivert Hallberg, ARC 2017. My name is Beppe and I come from Italy. I was aboard Milanto during the last ARC 2017. Valerio is the NUMBER ONE both as OWNER/SKIPPER and as a friend. He is always at your disposal to teach you something about sailing the ocean or to start a joke. Mrs. KAREN BAX is the perfect ‘BOAT MANAGER’, ready day and night to offer you a special ‘cup of….’ and to take care of your comfort on board. — Giuseppe Albersa, ARC 2017. For additional ARC testimonials, please click here.